MATT SHEPHERD put tiredness and jet-lag aside on Friday night to make his first appearance for Plymouth Albion. The Cornwall scrum-half, who moved to Brickfields from Launceston in the summer, had missed all Albion’s previous pre-season matches due to a-once-in-a-lifetime holiday in Thailand, which he had booked last year. But he arrived back just in time to feature against Newton Abbot and he marked the occasion with a try. “I got back at one o’clock in the morning,” he said. “All-in-all it was about a 26 hour journey home, going from Thailand to India, then India to England and then back to Cornwall. He added: “It was a little bit tiring because I’d only had four hours sleep, but you have to get on with it. “I didn’t feel unfit, that was a positive. 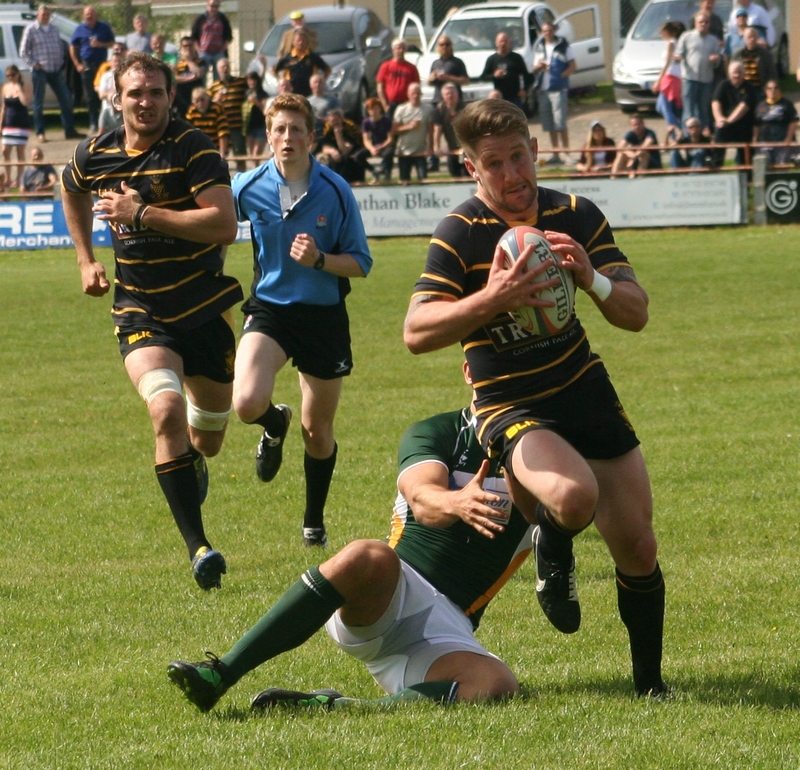 Shepherd, whose 2014/15 season did not finish until June after earning selection to tour with England Counties, is hoping he can make Albion’s squad for their opening league match against Richmond this Saturday, despite missing a large part of pre-season. “I have missed five weeks, so I am not going to pin my hopes up too much,” he said. “I’ll just have to wait and see. I’ve still got another week of training. Shepherd did try and keep himself fit while away. When he booked the trip with his partner last December to coincide with the school holidays, Shepherd never thought he would be playing for Plymouth Albion. Although disappointed to miss Albion’s other pre-season games, Shepherd, who was working full-time at a school in St Austell until July, said his 30-day trip to Thailand was the dream holiday he hoped it would be. 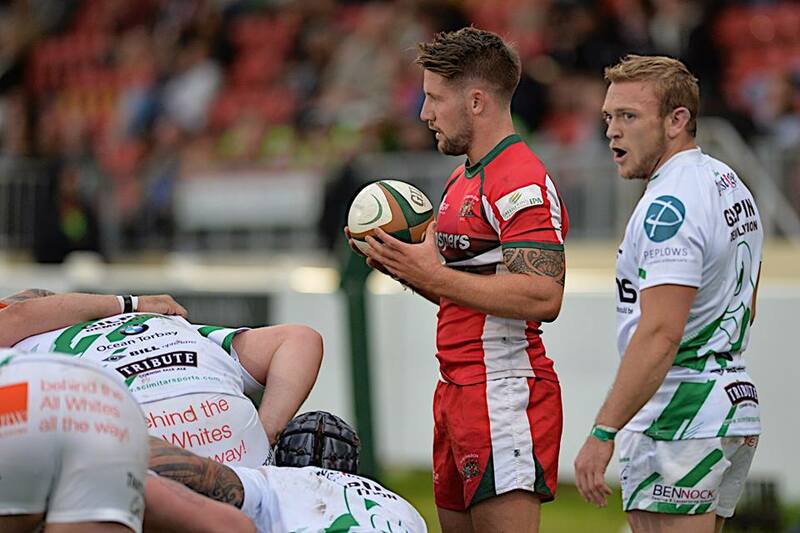 Albion kick-off their National One campaign against Richmond on Saturday at Brickfields. “We’ve got a big week of training,” said Shepherd. Tags: Matt Shepherd. Bookmark the permalink.